Tack rags, microfibres, polyester and non-woven solvent and sealant wipes to suit all technical and industrial requirements. Cloths for delicate paint surfaces. Safe Products’ award-winning, OEM-approved soft polishing cloth. Scholl Concepts technical cloths conforming to the highest requirements of the car industry. 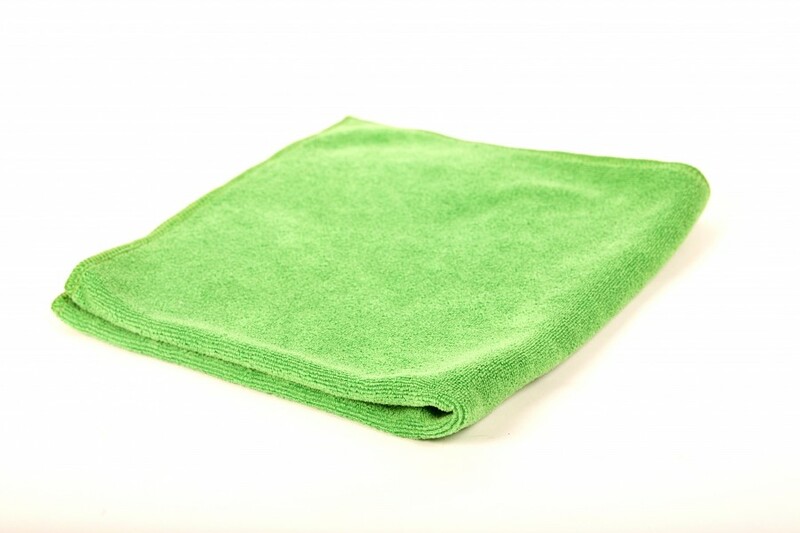 High performance, super absorbent drying cloths and towels including Safe Products’ new, unique composition, fast-wicking microfibre with superior tear strength and durability approved by major automotive manufacturers across Europe and the aerospace industry. 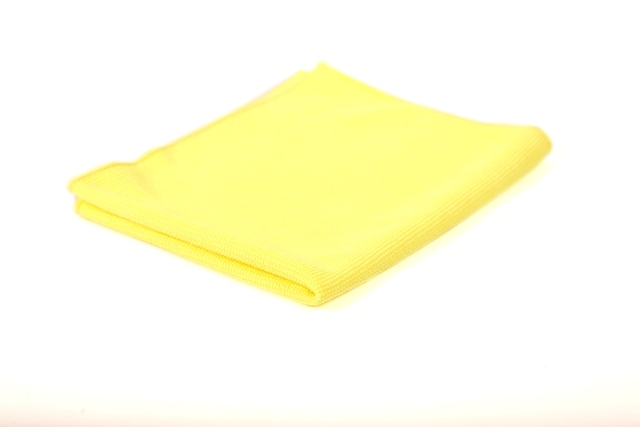 Silicone free and OEM-approved Polyester/Polyamid low lint, endless microfilament woven, tear-resistant cleaning cloths. Specifically designed for polish compound removal in the automotive OEM industry.